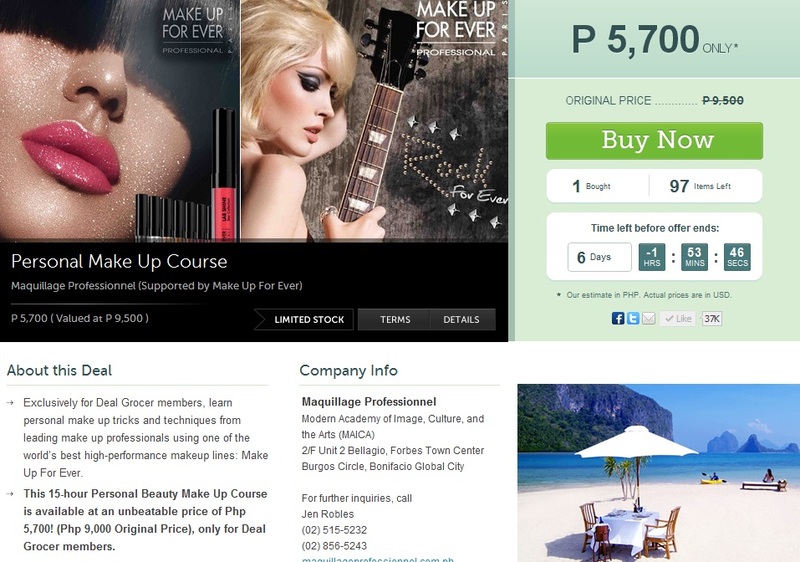 It was some months ago when I stalled on buying a similar deal on Makeup Class from Deal Grocer, I found out too late that the deal was already sold out. Imagine my excitement when this deal prompted on my inbox. I sure grabbed a hold of it first thing yesterday.